Lisa Angell (real name Lisa Vetrano) was born on 21 September 1968 in Paris, and by her father has Italian roots. At the age of eight, Lisa went with her parents to a piano bar, where she was offered to sing in front of public - Lisa's dream came true! The little girl performed O Sole Mio. Aged 11-14 Lisa used to take part in talent show at the Carnaval de Nice. She came out as winner in 4 consecutive years. At the age of 15, she started getting classic vocal training at the Nice Conservatory, however stops it shortly, because of the teenage feeling that classic music doesn't fit her tastes. Working in several other jobs, she also sings in piano bar on the French Riviera. At the turn of the century, she was disappointed with her life and broken, so that she had to contact random psychiatrist from the phone book, and she helped Lisa to free herself out. She regained herself, starts singing in a gay bar run by friend in Nice. In 2001 Lisa moves to Paris, where she met composer Didier Barbelivien. They work together on the song "Des années après" (Years later) and Lisa considers this title as a sign of things to come. In 2009 magician Dani Lary invites her to feature in his show "Le Château des secrets". This project leads to the other one - with Patrick Sébastien on the set of "Plus grand cabaret du monde" (The Greatest cabaret in the world). After that Lisa is invited to perform in the TV show "Les années bonheur" on France 2, presented by Sébastien. He produces and writes songs for Lisa's debut album "Les Divines" released by Polydor in 2011. Lisa also credits in the album with few songs, like "Maman le sait" that was aimed to her gay friends, "Plus forte", "La dernière nuit". Her husband, Rémi, also composed three tracks for the album. It ranks at #31 in France and at #86 in Belgium. The proposal to record her first album changed Lisa's plans to leave France and to settle in China. 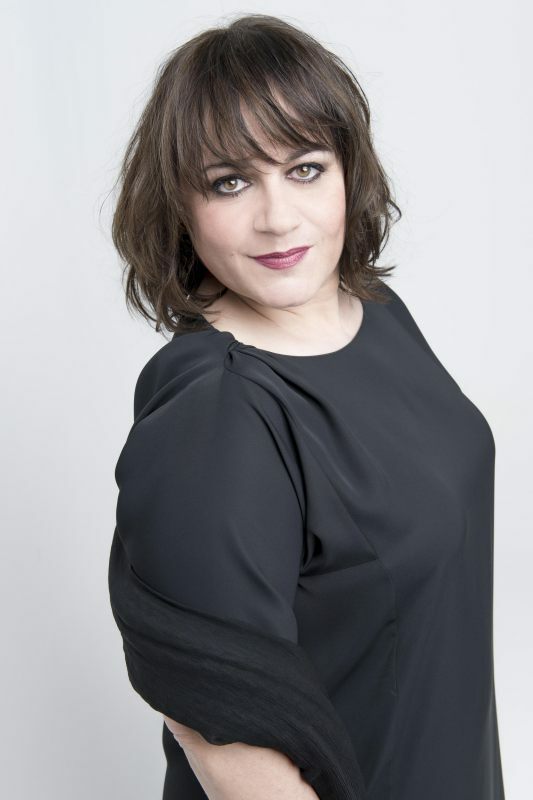 Produced by Philippe Swan, her second album "Des mots…" is released in 2013. It ranks at #30 in France chart. Album is preceded by single "Je saurai t'aimer", cover version of the song by Mélanie Cohl, which itself is French version of "The Power of Love" of Céline Dion. 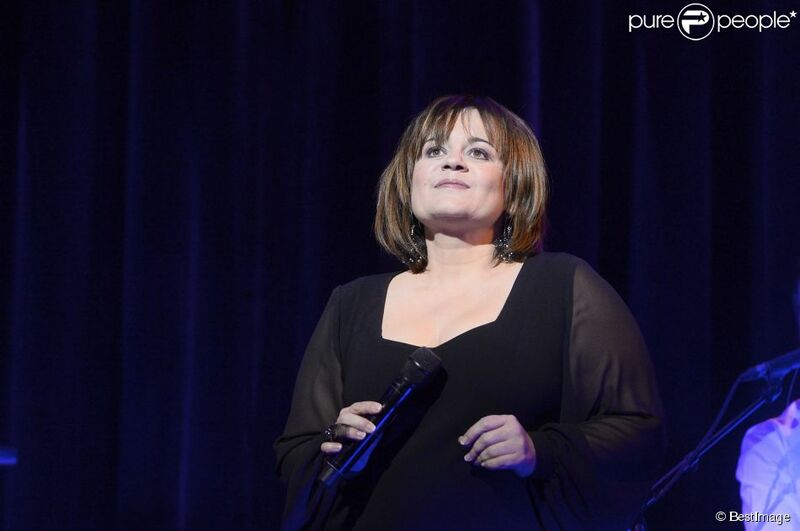 Since September of the same year Lisa regularly takes part in the weekly TV show "Les chansons d'abord" on France 3. 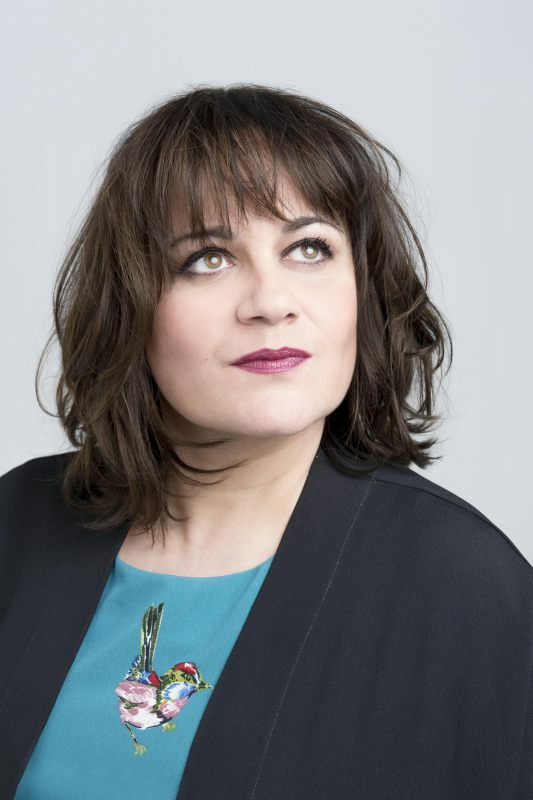 She also collaborates on the duet version of "L'Oiseau et l'Enfant"" with Tony Carreira, released on his album "Nos fiançailles, France/Portugal". Lisa's third album "Frou-Frou" was released on 21 April 2014, being cover album and tribute to famous female performers of 30s-50s. Once Lisa Angell was invited to Moscow to perform at a private party, and was surprise to discover that she was going to sing at the Luzhniki Stadium, in front of nearly 50,000 people! 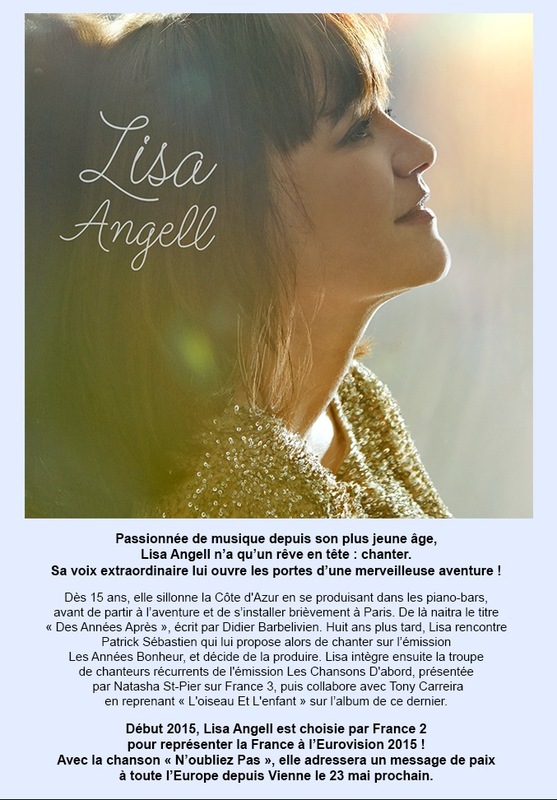 On 23 January 2015 Lisa Angell has been announced as representative of France at the Eurovision Song Contest 2015 with the song "N'oubliez pas". The song was written by Robert Goldman, songwriter of French entry in Eurovision 2001 and brother of Jean Jacques Goldman. The song was first performed on a concert in la Madeleine in November during the commemoration period of the First World War, while the singer emphasizes that the song refers not only to this very special event in history but to any kind of conflict. Part of lyrics translates as "I remember the smiles of the kids, the voice of the men when they went out in the fields, the harvest celebrations, the scent in the houses, the love and laughter. But I am here, do not forget.". "This song is about a woman bruised and touched to the depths of her soul to see the destruction of her home village because of the war. And the second part shows a strong woman who promises to rebuild her village. I am very happy to sing this song to convey this message. You know, for me Eurovision, it's still something great. Maybe today it seems a bit outdated event in the heads of some people... but for me it's still a great contest. And this is a wonderful window into the world." With her ​​powerful voice, she was able to convince producer Jean-Claude Camus who proposed the song to France 2. You can listen to the song here. 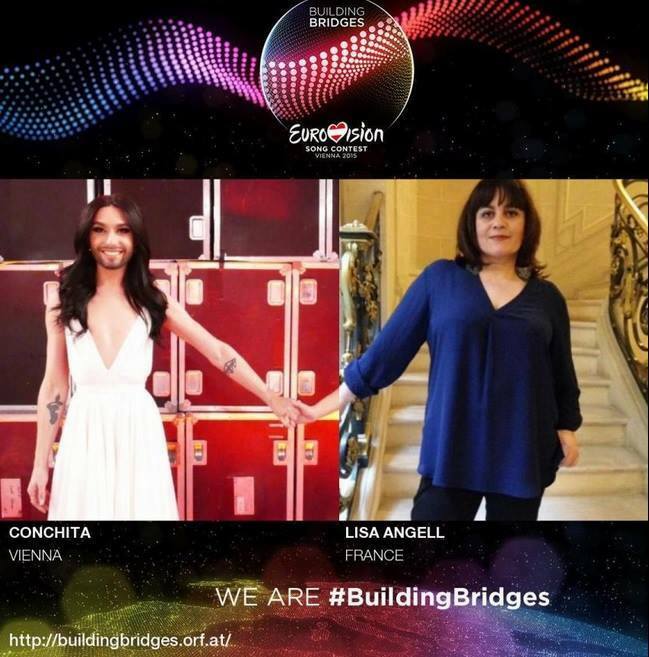 Since the announcement of its participation in Eurovision, Lisa Angell was the subject of some criticism both in media and in social network. 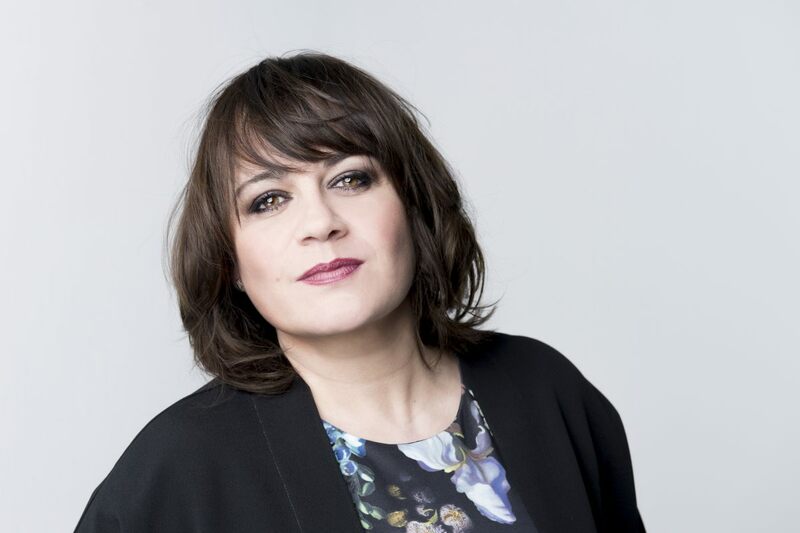 Nathalie André, entertainment director of France 2, has defended the choice of broadcaster: "In the end of 2014, I listened to hundreds of proposals. Initially, I was not looking specifically for this type of song. But it turned out that I had a real crush on this entry. When I listened, I knew that it was written by Robert Goldman and I said yes right away. I stand by my choice 100%. By it's message of universal peace, this song is very strong. There is of course an even more special significance since the tragic events of January 2015. In addition, I completely support style and image of Lisa Angell. Whatever concept was our choice, it would still be criticized... So I do not pretend that we will win, but we'll try to get as high as possible". France Televisions, the French national broadcaster, will be moving the Eurovision Song Contest from France 3 to France 2 as of 2015. France 2 was in charge of the Eurovision Song Contest in the 1980s and 1990s. 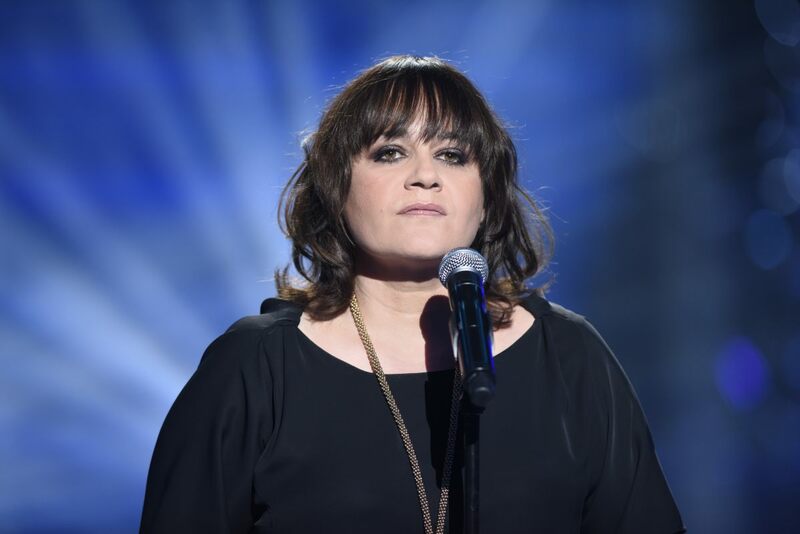 France has selected it's 2015 Eurovision entry and representative via an internal selection. 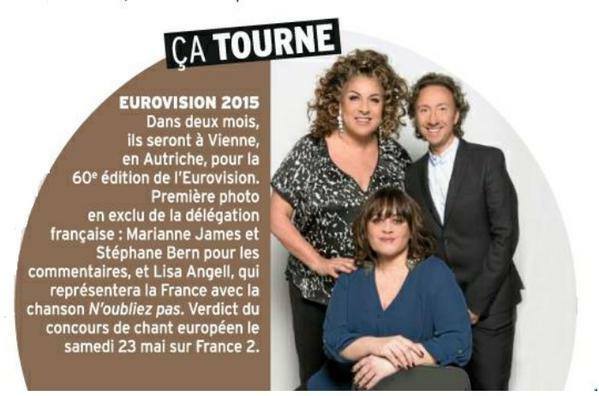 France 2 will air the 2015 Eurovision Song Contest live on 23 May at 20:45 CET. 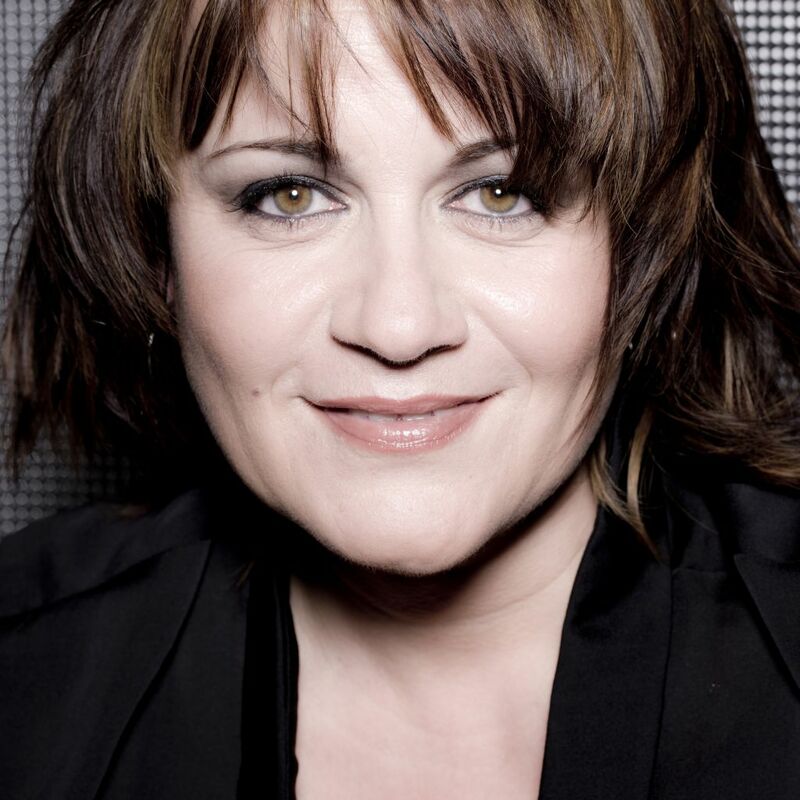 Marianne James and Stéphane Bern will comment on the show. France Televisions will be also airing both the Eurovision Song Contest 2015 semi-finals live on 19 and 21 May on France Ô with Mareva Galanter and Jérémy Parayre. 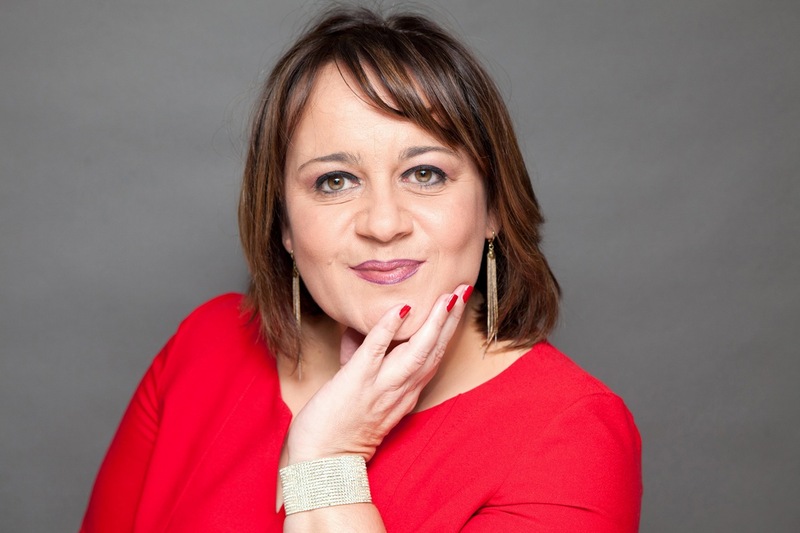 TV presenter Virginie Guilhaume ("Qui sera le prochain grand pâtissier? ", "Nouvelle Star") will announce results of French voting. Lisa Angell from France was met by photo artist Jiro Shimizu at Kaiservilla in town of Bad Ischl. "You can not love everyone in life. I do not like everyone myself (...) What I think is wrong is to gun down a song, songwriters or me as an artist and be really hurting", says Lisa. However, she thanks all those who have criticized her because she considers that has created extra buzz around her and her entry and attracted to it more of French public. "I do not need to prove to critics I sing well, I'm legitimate to be chosen because I'm on stage for 30 years now, ", says Lisa. Among performers who have defended the choice of broadcaster was Anggun, who said that Lisa Angell's entry "may stand a chance". The singer explained that this is a very good choice, saying that Lisa Angell has a "great vocal technique," she "is not afraid to perform" and has an ability to "put a lot of emotion in what she sings". 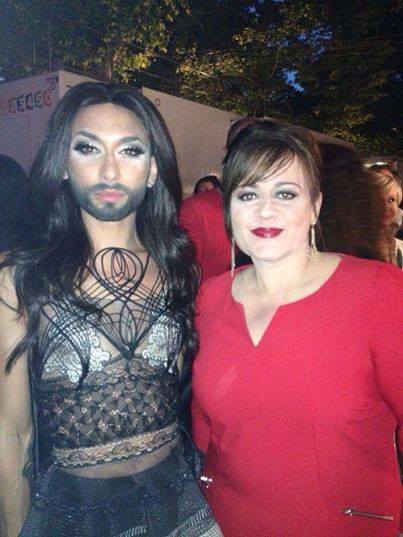 For Lisa Eurovision was a dream that she could not refuse. As a child she always rushed to watch it on TV with her family. "I went back to my room, I put my little dress, I took a lipstick tube in the kit of my mom, I put myself in front of the TV and I was acting as the representative of France at Eurovision, ", she recalls. Today, her dream is going to become reality and 46-years old singer will be able to please her parents and her own 11 year old daughter, who gave her mother the only instruction: "You gotta bring me the trophy.". Lisa is confident in her song "N'oubliez pas", written by Robert Goldman that speaks of the ravages of World War I. The first reception when she has performed the song on the public at the Madeleine theater was wonderful. "I think my message can reach listeners. (...) I'm going there to win the contest. I believe in my song, I believe in my performance. I am very honored and very pleased to participate in Eurovision and representing my country. (...) My song brings a beautiful message of peace, " she concludes. The song is the first single of the album that will be released on May 11th. On this album, Lisa Angell collaborated with Robert Goldman, Patrick Fiori, Jacques Veneruso and Serge Lama. From 16 to 23 May at 20.40 France 2 will be offering Eurovison diaries: "Eurovision l'instant". 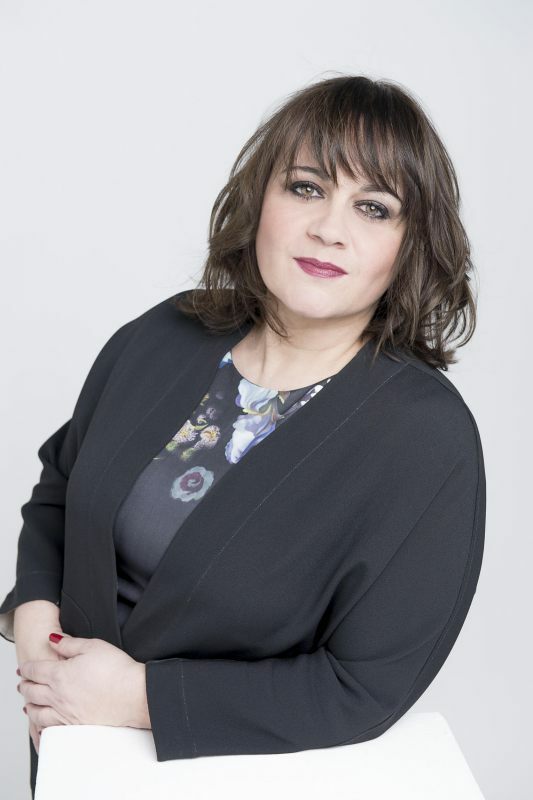 In an interview recorded for France Television website, Lisa Angell tells how she reacted when she found out about her participation in the 2015 Eurovision Song Contest. The singer shares her first impressions and feelings about her partaking. The announcement about her participation in the Eurovision Song Contest sounded like a jackpot: ”It was so fantastic…” On stage in Vienna, Lisa Angell will perform a powerful ballade: “It has strong lyrics and music […] because it conveys a message of peace - a positive message." The French participant is a big fan of the Contest and watches Europe's favourite TV show since she was a child. “Every year we set in front of the TV. 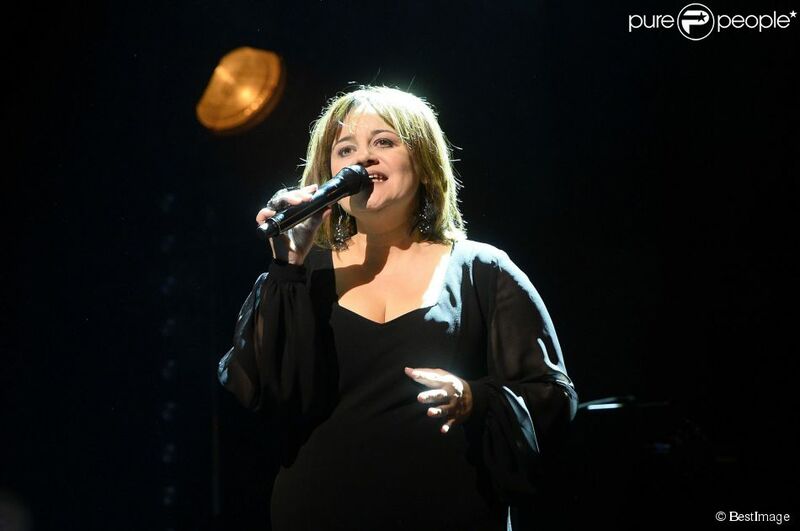 In the evening I put on my little dress… Of course I had already learned the song that was to represent France, and I performed for my family.” Lisa Angell has a daughter who expects her to bring home the trophy. Watch the video with English subtitles here. Лиза Анжелл (настоящее имя Лиза Ветрано) родилась 21го сентября 1968 года в Париже, по отцу у нее итальянские корни. В восемь лет Лиза вместе с родителями пошла в бар, где ей предложили спеть перед зрителями - мечта девочки сбылась! Она исполнила песню O Sole Mio. В возрасте 11-14 лет Лиза принимала участие в конкурсе для юных исполнителей в рамках Карнавала Ниццы, и 4 года подряд становилась его победительницей. В возрасте 15 лет она начинает заниматься вокалом в Консерватории Ниццы, однако, решает вскоре оставить эти занятия, посчитав с подростковым энтузиазмом, что классическая музыка - не для нее. Работая на ряде других специальностей, она продолжает петь в баре на Французской Ривьере. На рубеже веков она была совершенно разочарована в жизни и разбита, так, что ей пришлось выбрать в телефонной книге случайного психотерапевта и обратиться за консультациями. Она помогла Лизе духовно освободиться, она вновь обретает интерес в жизни, начинает петь в гей-баре, которым владеет в Ницце ее друг. В 2011 году Лиза едет в Париж, где знакомится с композитором Дидье Барбеливьеном. Они вместе работают над треком "Des années après" (Годы спустя) и, Лиза считает, что ее название стало символическим для ее будущего. В 2009 году иллюзионист Дани Лари приглашает ее стать гостьей своего шоу "Le Château des secrets". Участие в этом проекте привело к новому - с Патриком Себастьеном в "Plus grand cabaret du monde" (Самое большое кабаре в мире). После этого, Лиза получает приглашение выступить в телешоу "Les années bonheur" на телеканале France 2, которое ведет Себастьен. Он пишет песни и продюсирует дебютный альбом исполнительницы "Les Divines", вышедший на лейбле Polydor в 2011 году. Ряд треков в альбоме написала и сама Лиза, такие как "Maman le sait", которую она посвятила своим друзьям-геям, "Plus forte", "La dernière nuit". Ее муж, Реми, также сочинил для альбома три песни. Альбом занимает 31ю строчку в чартах Франции и 86ю в Бельгии. Предложение записать альбом изменило планы Лизы на переезд из Франции в Китай. Второй альбом исполнительницы, "Des mots…", спродюсированный Филиппе Сваном, выходит в свет в 2013 году. Он занимает 30ю строчку в чарте Франции. Перед альбомом выходит сингл "Je saurai t'aimer", кавер-версия трека Мелани Коль, который в свою очередь являлся французской версией песни "The Power of Love" Селин Дион. С сентября того же года Лиза регулярно принимает участие в еженедельном шоу "Les chansons d'abord" на телеканале France 3. Также она записывает дуэт с Тони Каррейра "L'Oiseau et l'Enfant", который был выпущен на его альбоме "Nos fiançailles, France/Portugal". Третий альбом Лизы "Frou-Frou" вышел в свет 21го апреля 2014 года. На него в основном вошли кавера, и он будет посвящен знаменитым певицам 30-50х годов прошлого века. Однажды, певица была приглашена выступть в Москве на частной вечеринке, как же удивлена она была, когда оказалось, что ей придется выступить на стадионе Лужники перед почти 50 тысячами человек! 23го января 2015 года было объявлено, что Лиза Анжелл представит Францию на Евровидении 2015 с композицией "N'oubliez pas". Ее автором стал Роберт Гольдман, автор песни Франции на Евровидении 2001 и брат знаменитого Жан Жака Гольдмана. Песня впервые прозвучала на концерте в ля Мадлен в ноябре в дни памяти жертв Первой Мировой Войны, однако, певица подчеркнула, что она относится не только к данному конкретному событию в мировой истории, но и вообще к любым видам конфликтов. Часть ее текста звучит так: "Я помню улыбки детей, голоса мужчин, выходящих на поля, фестивали урожая, запах в домах, любовь и смех. Но я здесь, не забывайте.". "Эта песня рассказывает о женщине, пораженной и тронутой до глубины души, видя разрушение ее родной деревни во время войны. А вторая часть показывает сильную женщину, которая обещает восстановить свою деревню. Я очень рада возможности спеть эту песню и передать ее посыл. Знаете, для меня Евровидения - это по-прежнему нечто великое. Может быть в головах многих оно является устаревшим... но для меня это все еще великий конкурс. И прекрасное окно в мир." Своим мощным вокалом, она смогла убедить продюсера Жана-Клода Камю предложить песню телеканалу France 2. Услышать композицию вы можете здесь. После объявления об ее участии в Евровидении, Лиза Анжелл подверглась определенной критике как со стороны СМИ, так и пользователей социальных сетей. Натали Андре, директор отдела развлекательных программ телеканала France 2 так объяснила выбор, сделанный вещателем: "В конце 2014 года я прослушала сотни различных вариантов. Изначально, я не искала специально подобного типа песню. Но услышав ее, я немедленно влюбилась. Я узнала, что ее написал Роберт Гольдман, и я немедленно сказала "да". И сейчас я 100% придерживаюсь сделанного выбора. Эта песня сильна своим призывом к миру во всем мире. Естественно, что дополнительное значение она приобрела после трагических событий января 2015 года. Помимо того, я полностью поддерживаю стиль и имидж Лизы Анжелл. Считаю, что какую бы мы концепцию не выбрали, критики все равно бы не смолчали... Не буду притворяться, что мы едем за победой, но мы постараемся занять настолько высокое место, насколько это возможно". France Televisions, национальное телевидение Франции, в этом году перенесло эфир конкурса Евровидение с телеканала France 3 на телеканал France 2, уже отвечавшего за подготовку и показ шоу в 80е-90е годы. Франция выбрала своего представителя на Евровидении 2015 внутренним отбором. Телеканал France 2 покажет финал конкурса Евровидение 2015 в прямом эфире 23го мая в 21:45 Москвы. Комментаторами шоу станут Марианн Джеймс и Стефан Берн. Оба полуфинала выйдут в эфир 19го и 21го мая на телеканале France Ô c Маревой Галантер и Жереми Парейром. Телеведущая Виржини Гийом ("Qui sera le prochain grand pâtissier? ", "Nouvelle Star") объявит результаты голосования Франции. Лиза Анжелл из Франции встретилась с фотохудожником Йиро Шимоцу на Императорской вилле в городе Бад-Ишль. Для очаровательной певицы Лизы Анжелл, май 2015 года обещает стать одним из самых главных месяцев в ее жизни. И потому что 11го мая она выпустит свой новый альбом, и потому что 23го она будет в Вене защищать цвета французского флага на конкурсе Евровидение с песней "N'oubliez pas". Певица согласилась дать интервью "Purepeople", ответить на критику в ее адрес, и рассказать о той связи с популярным конкурсом, открывшим Селин Дион и Лару Фабиан, которую она сохраняла с детства. "Нельзя любить всех в жизни. Я сама не всех люблю. (...) Но я думаю, что неправильно расстреливать песню, авторов или меня как исполнительницу, и делать это очень болезненно", говорит Лиза. В то же время она благодарит всех критиков, поскольку она считает, что это помогает создать шумиху, пробудить дополнительный интерес к ней и ее песне, и привлекло дополнительное внимание публики. "Я не должна доказывать критикам, что я пою хорошо, и достойна быть выбранной, потому что я уже выступаю на сцене 30 лет", говорит Лиза. Среди тех, кто поддержал выбор вещателя была Анггун, считающая, что у песни Лизы "может быть шанс". Певица объяснила, что по ее мнению это очень хороший выбор, сказав, что у Лизы "превосходная вокальная техника", она "не боится выступать со сцены" и обладает возможностью "вкладывать множество эмоций в то, что она поет". Для Лизы Евровидение - это мечта, от которой она не могла отказаться. В детском возрасте она всегда спешила к телевизору, чтобы посмотреть конкурс с семьей. "Я шла в свою комнату, надевала свое платьице, брала помаду в наборе моей мамы, вставала перед телевизором и изображала представительницу Франции на Евровидении, ", вспоминает она. Сегодня ее мечта становится реальностью, и 46-летняя певица сможет обрадовать своих родителей и свою 11-летнюю дочь, которая дала ей лишь одно напутствие: "Ты должна привезти мне приз". Лиза уверена в своей песне "N'oubliez pas", которую написал Роберт Голдман, и которая рассказывает о разрухе времен 1й мировой войны. Первый прием, когда Лиза впервые исполнила свою песню на публике в театре Маделен был потрясающим. "Я думаю, что мой посыл может дойти до слушателей. (...) Я еду туда, чтобы одержать победу на конкурсе. Я верю в свою песню, я верю в свое выступление. Я очень горда и польщена тем, что буду принимать участие в Евровидении и представлю на нем свою страну. (...) Моя песня несет в себе прекрасный призыв к миру, " завершает она. Комопзиция станет первым синглом с альбома, который выйдет в продажу 11го мая. На этом альбоме певица сотрудничала с Робертом Голдманом, Патриком Фиори, Жаком Венерусо и Сержем Лама. С 16 по 23 мая ежедневно в 20:40 телеканал France 2 будет транслировать дневники Евровидения "Eurovision l'instant". В интервью для вебсайта Французского телевидения певица Лиза Анжелл рассказала об истории своей песни и о своей реакции на приглашение участвовать на Евровидении. "Эта новость прозвучала для меня, как будто я выиграла джекпот в лотерею: это была просто фантастика". На сцене в Вене Анжелл исполнит мощную балладу: "У нне очень сильный текст и музыка […] она содержит месседж о мире, позитивный месседж. Представительница Франции также призналась, что является большой поклонницей Евровидения, и следит за ним с самого детства: "Каждый год всей семьей мы собирались перед телевизором, я надевала свое платьице… Конечно, к тому моменту я уже знала песню, которая представляет Францию, и я исполняла ее для своих родных, будто это я представляла страну тем вечером!". У Лизы Анжелл есть дочь, которая мечтает о том, что ее мама вернется домой с главным призом конкурса. Интервью с английскими субтитрами вы можете увидеть здесь.